I remembered when I was a kid, my mum always decorated eggs for Easter. We had ducks and gooses in our backyard, so we picked up the eggs and dyed them in bright colors. I wanted to make some nice eggs this year, and see my kids enjoying Easter! As I just have a dog…I used chicken eggs! 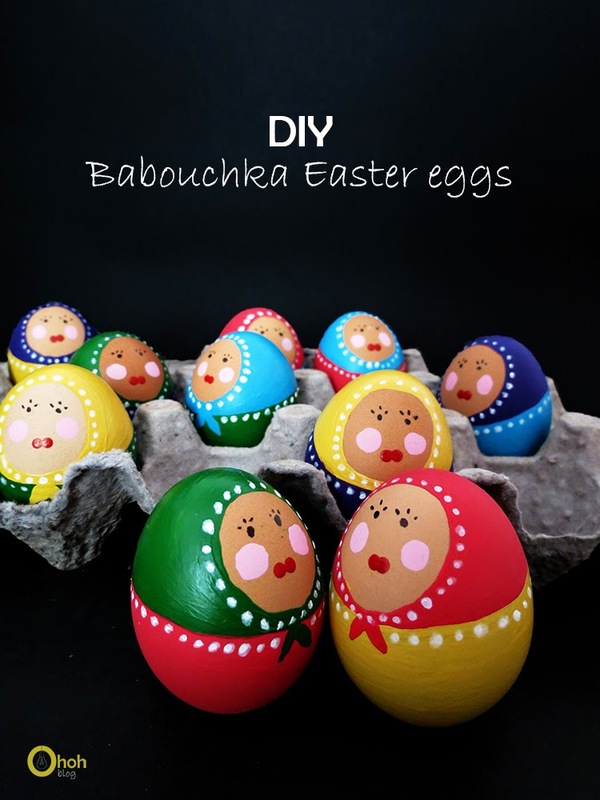 I will give you step by step explanation, so even if you don’t have an artist soul, you will be able to paint some Babouchka eggs! You will need hard boiled eggs, a pencil, acrylic paints and a paintbrush. 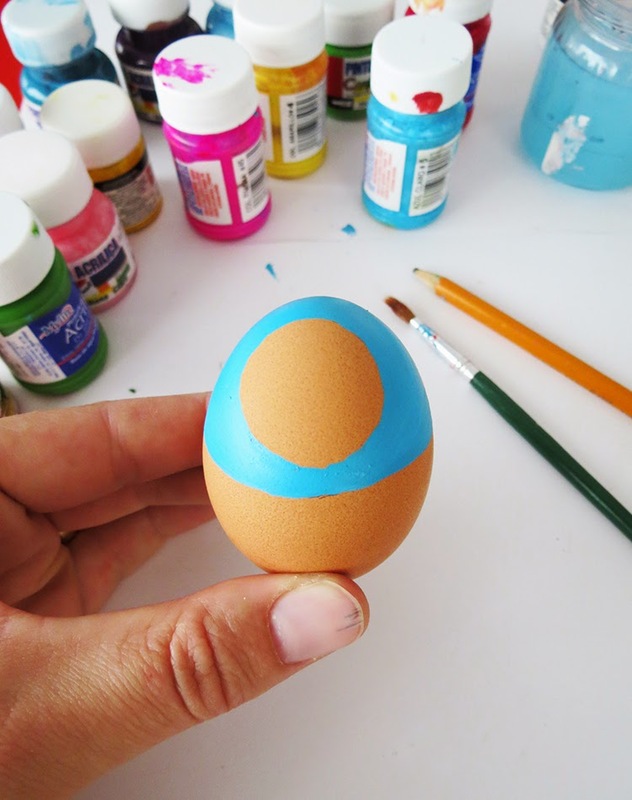 Start by drawing a circle on the top part of the egg. I used a glue stick as template, to make a decent circle. Trace a line all around the egg, below the circle. The different area are well delimited, so you can start painting. One color for the head scarf, an other one for the bottom dress. Wait for the first one to dry before painting the second. Once the egg is painted and dry, you can start adding details. With a black sharpie, make two dots for the eyes and three small lines for the eyelashes. Dip a cotton swab into pink paint to make the cheeks. Cut a toothpick to have a flat end, dip it into red paint and make two small dots next to each other to make the mouth. 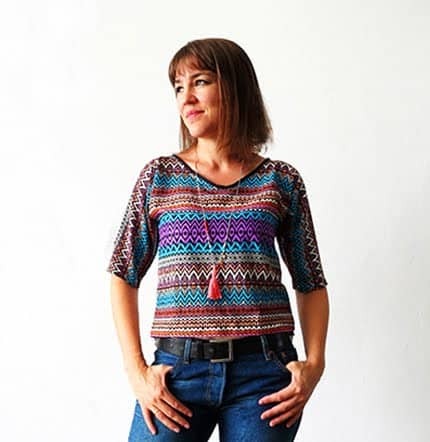 Use another cut toothpick to make white small dots around the head and the dress. You can add as many details as you want, like adding flowers on the dress. This little Babouchka eggs are so cute….but let’s face it, we gonna end up eating them! If you are looking for more Easter craft, you can take a look at this cute bunny banner! Oh my goodness, so cute! I think I might blow the raw egg out of the shell before painting, so I could keep them forever! 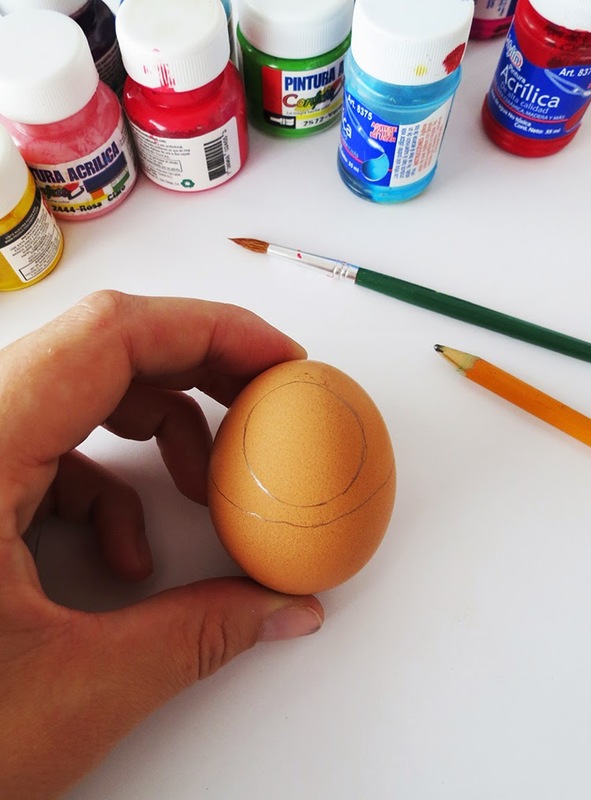 Can you eat hardboiled eggs which have been painted with acrylic paint? I have no idea if its toxic or not…but I did eat them ;). I guess it depends on the paint you use, you may found information on the label. Some acrylic paints are food safe.